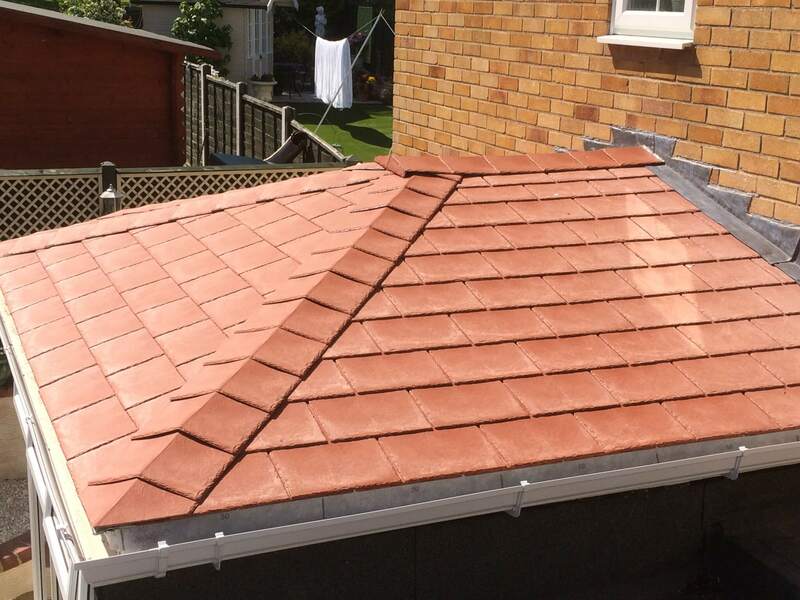 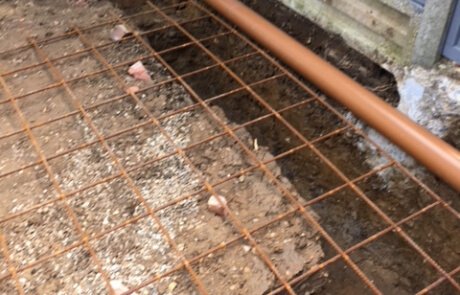 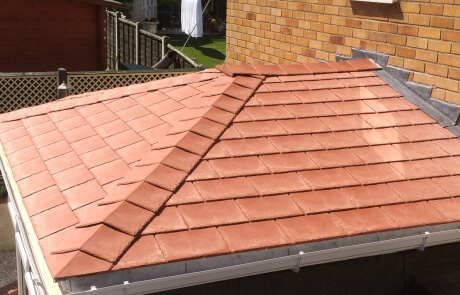 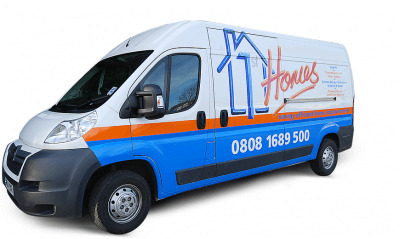 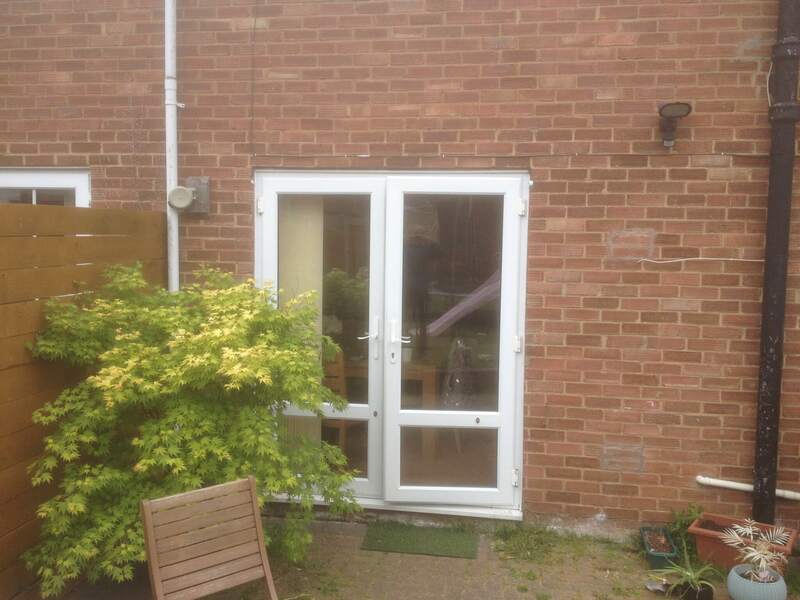 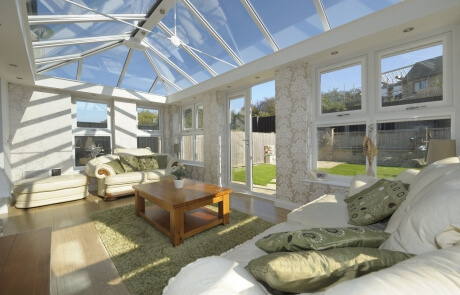 A 1st Homes Conservatory isn’t the summer sweat-box and winter freezer of old. 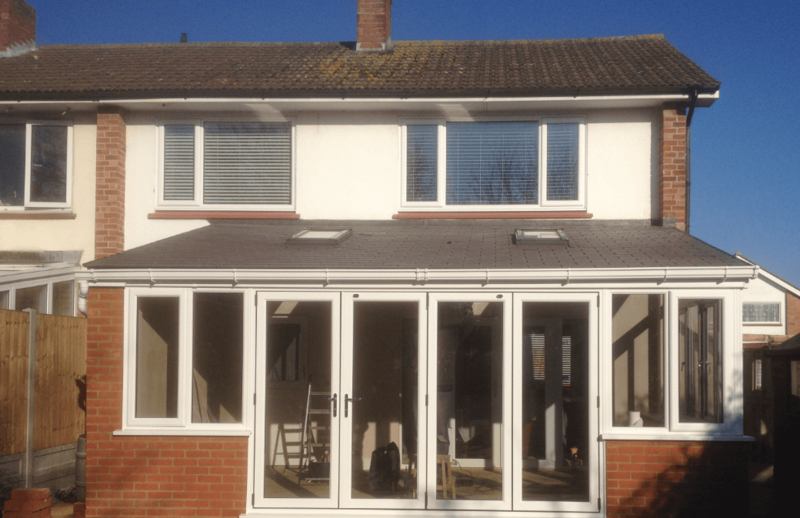 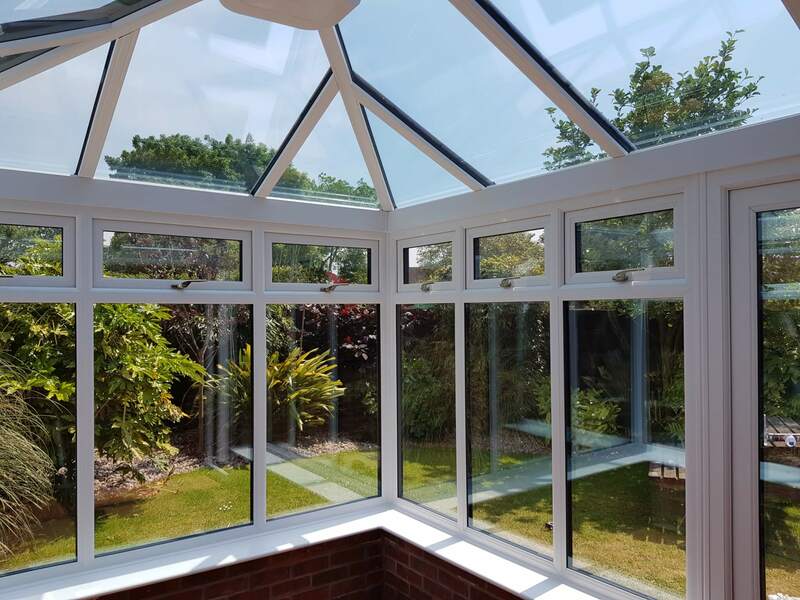 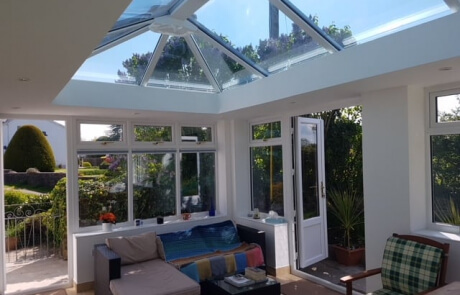 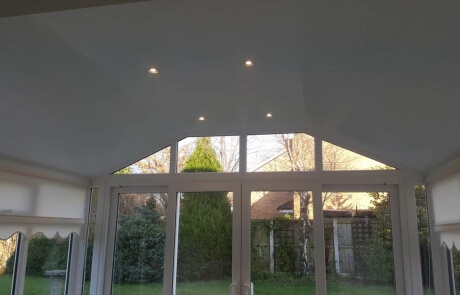 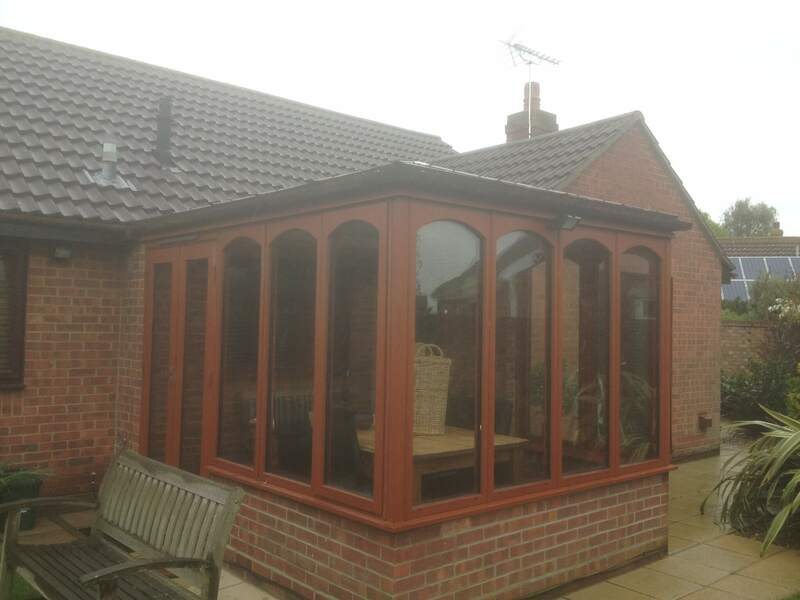 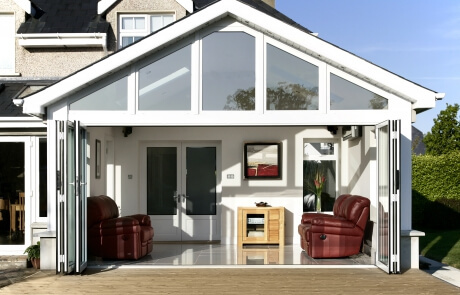 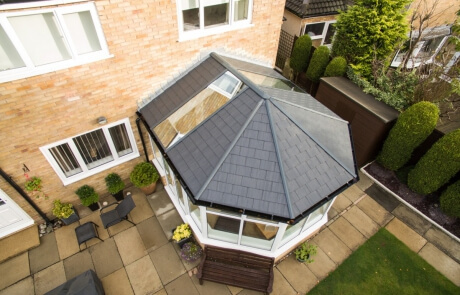 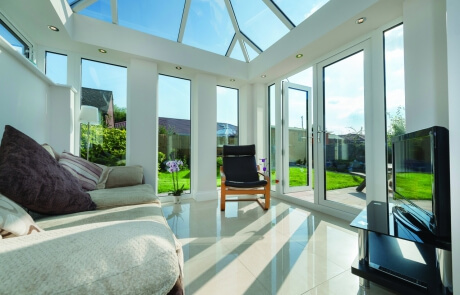 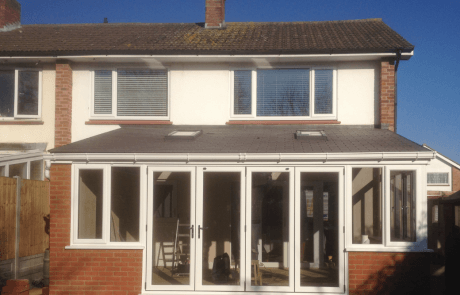 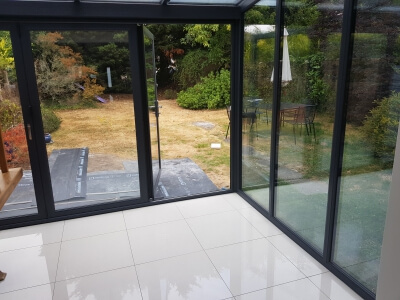 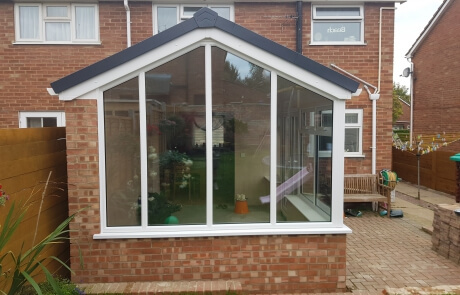 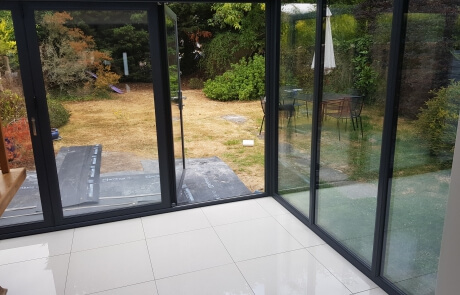 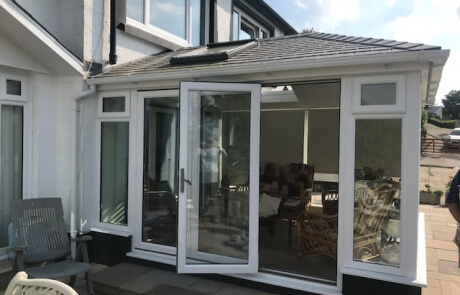 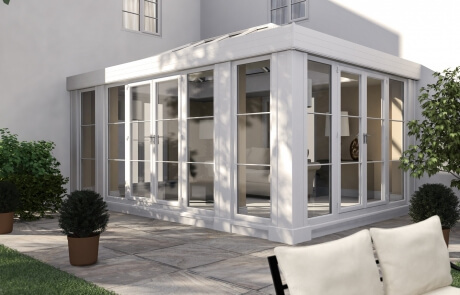 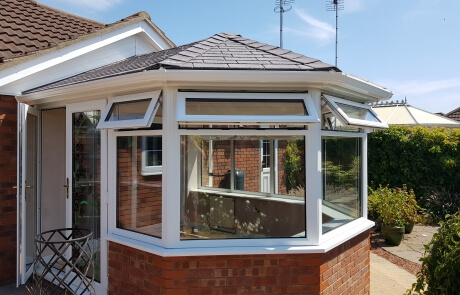 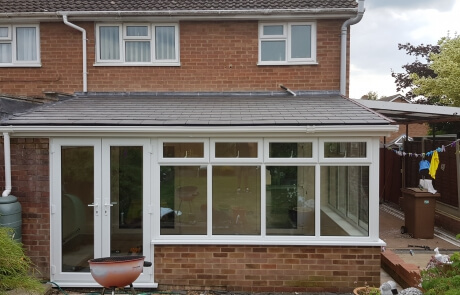 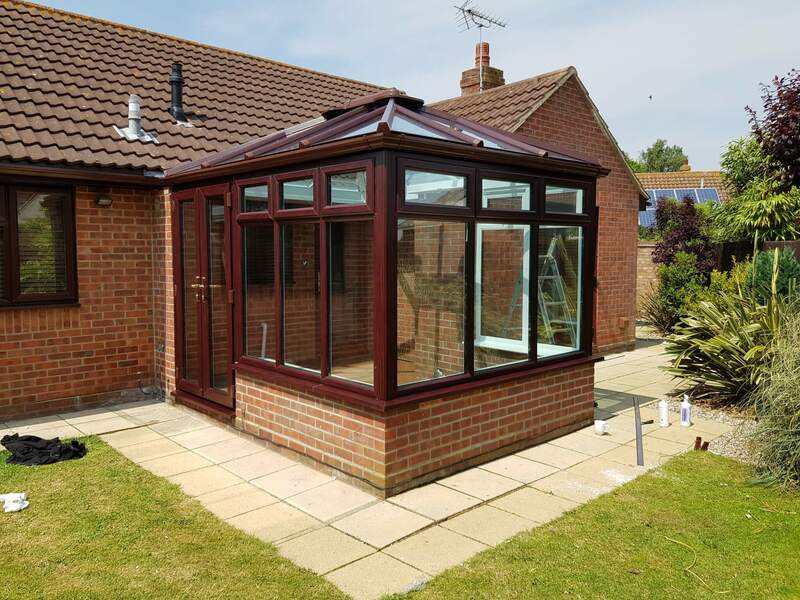 With advanced revolutions in conservatory technology we can provide you with a new room for your house that not only looks great, but is usable all year round. 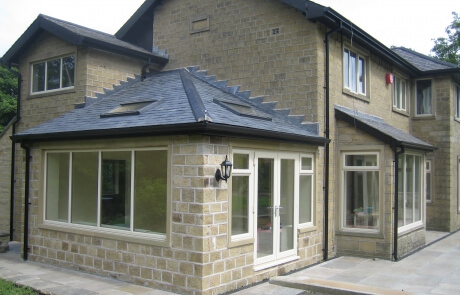 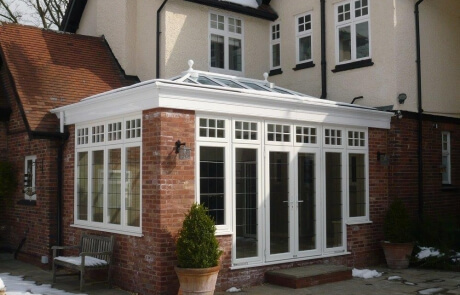 Our in-house conservatory design team have the expertise and vision to create the conservatory of your dreams. 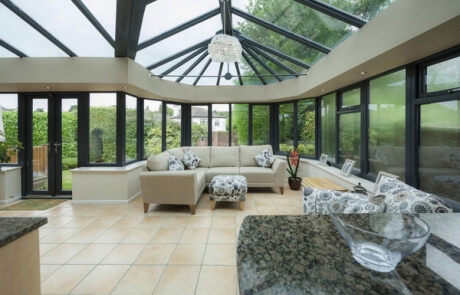 So whether you want a contemporary all glass and PVC, or aluminium conservatory with our slick bi-folding doors, or you’d prefer a more classic quality orangery design, we can make your dream conservatory a reality. 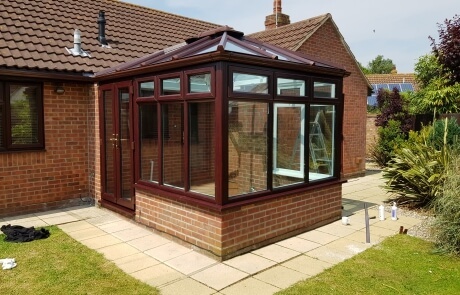 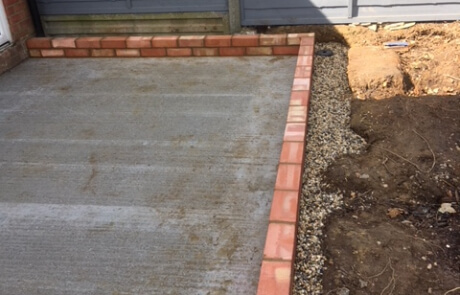 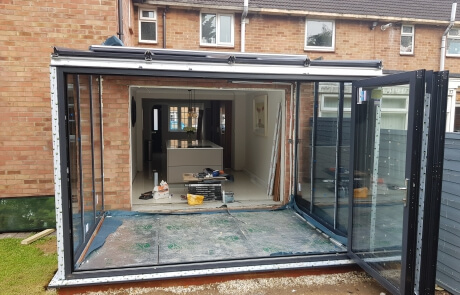 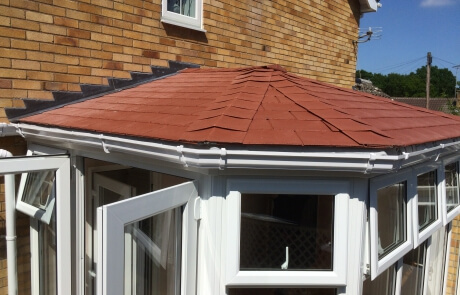 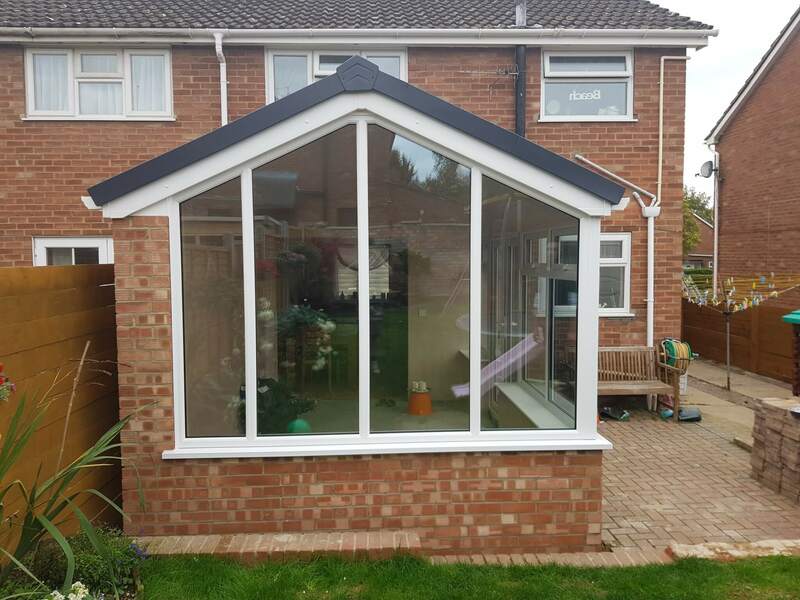 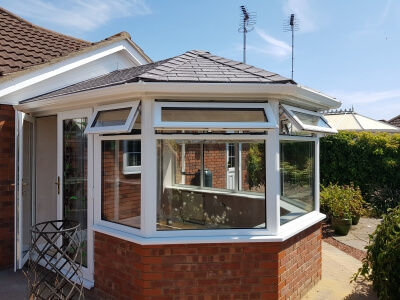 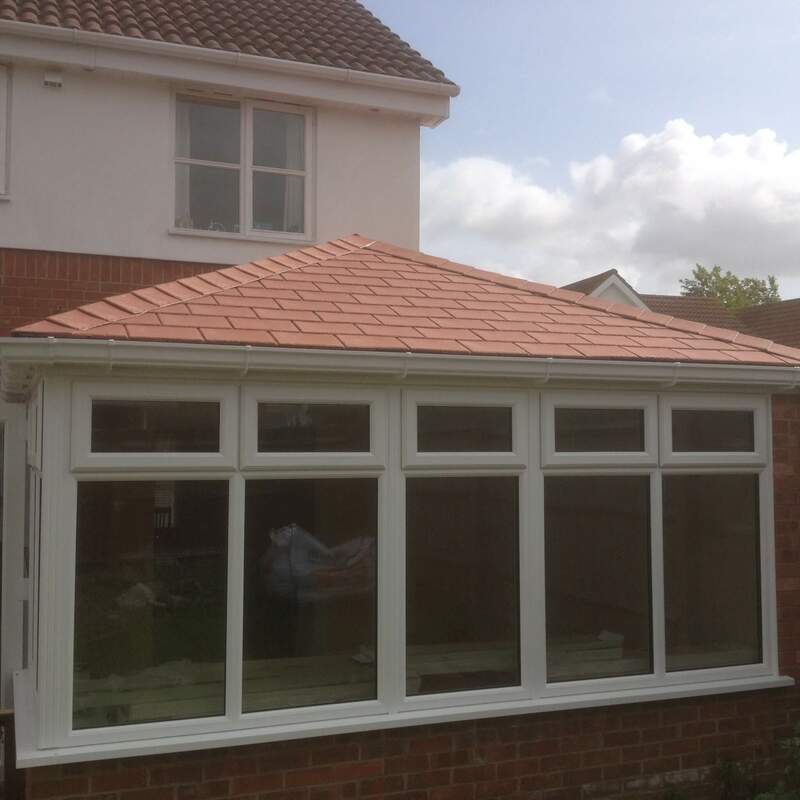 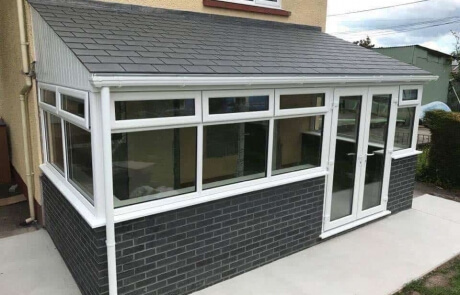 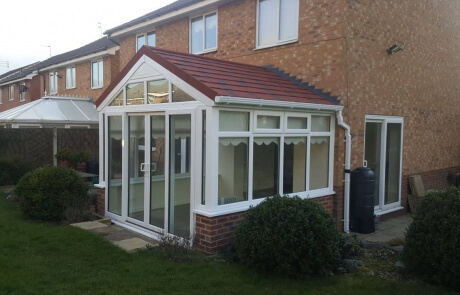 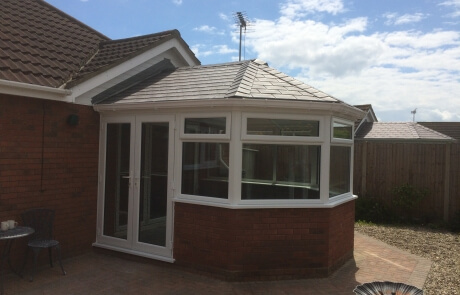 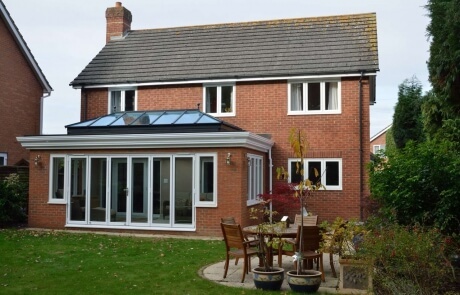 A new build conservatory from 1st Homes will not only add all-year-round usable space to your home, it’s sure to add value to your property too. 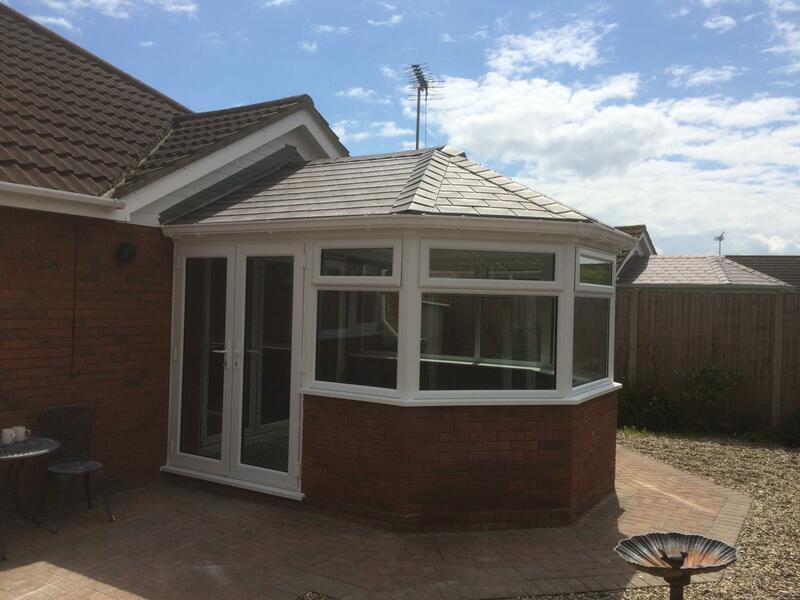 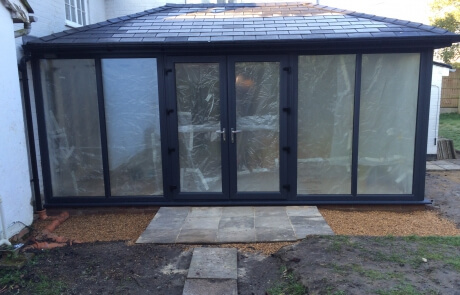 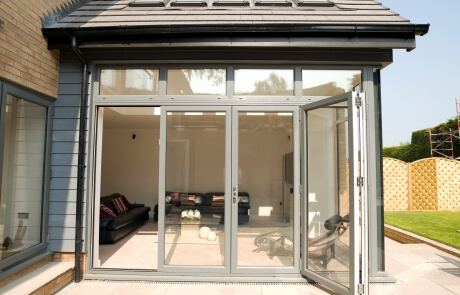 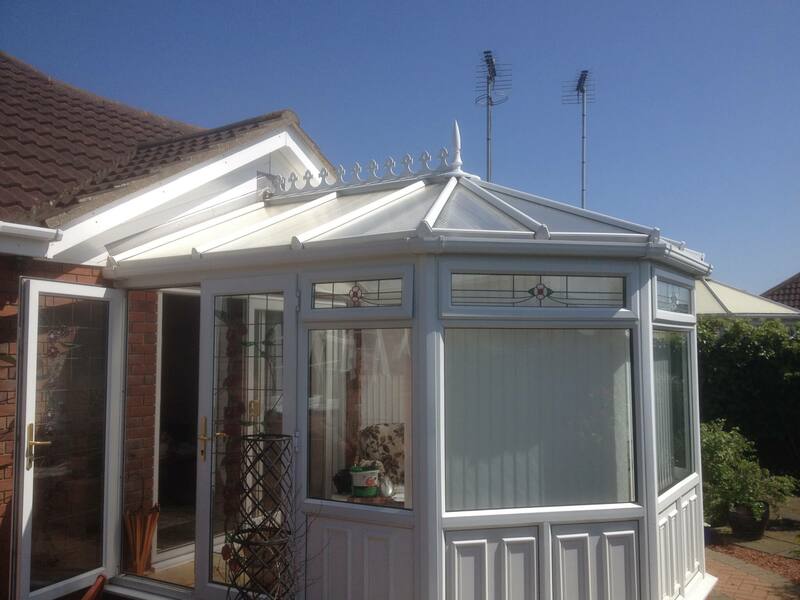 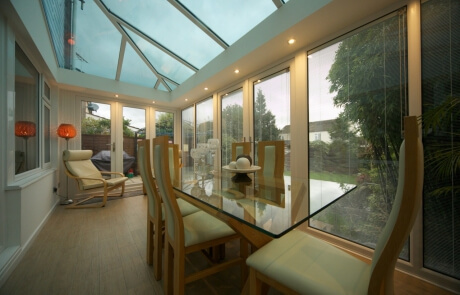 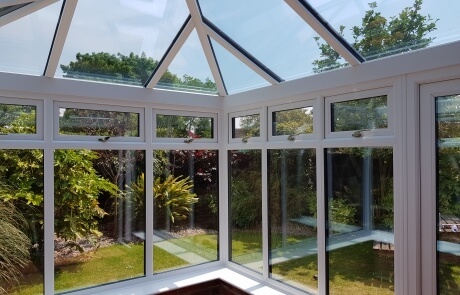 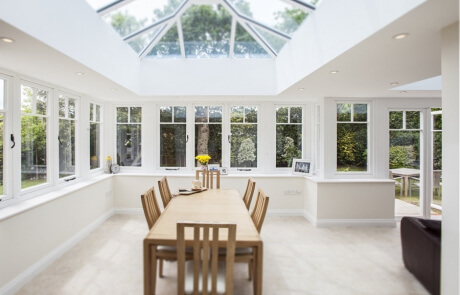 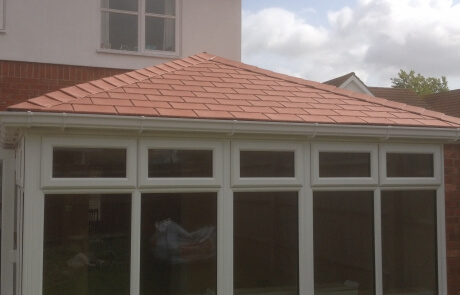 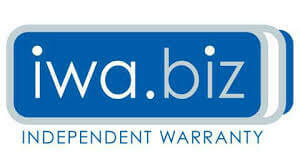 Refurbishment of your existing conservatory will bring the space up to date as a year-round usable room.